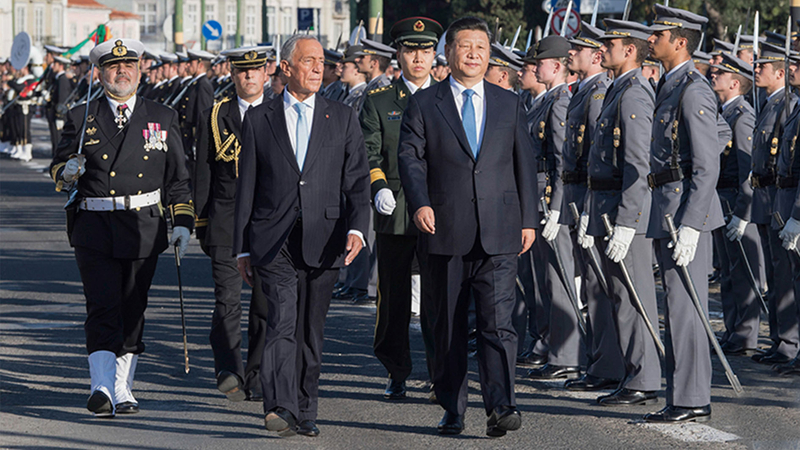 Chinese President Xi Jinping attended a welcome ceremony hosted by his Portuguese counterpart Marcelo Rebelo de Sousa on Tuesday during his state visit in the European country. 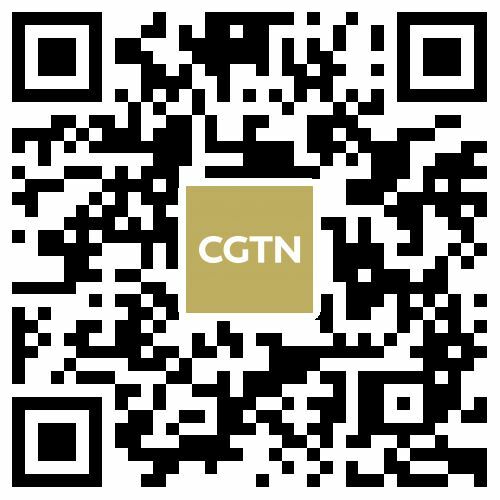 Xi's visit, scheduled from December 4 to 5, marks the first state visit by a Chinese head of state to Portugal in eight years and also Xi's first to the country as Chinese president. Xi then laid a wreath at the Tomb of Portuguese poet Luis de Camus. Camus is one of the greatest poets in Portugal, and has been honored as the father of Portugal for his literary achievements. During the visit, the two sides are expected to publish a joint statement and sign documents to boost cooperation in areas including infrastructure, culture, education, science and technology, water conservation, quality inspection, energy and finance. Portugal is the last stop of Xi's ongoing Europe and Latin America trip from November 27 to December 5, which had taken him to Spain, Argentina, where he attended the G20 summit, and Panama.